People have wondered who took the beautiful photographs included in this site. They are stock photos obtained with a royalty-free file license from iStock (istockphoto.com). An online site where photographers post their photos for sale. 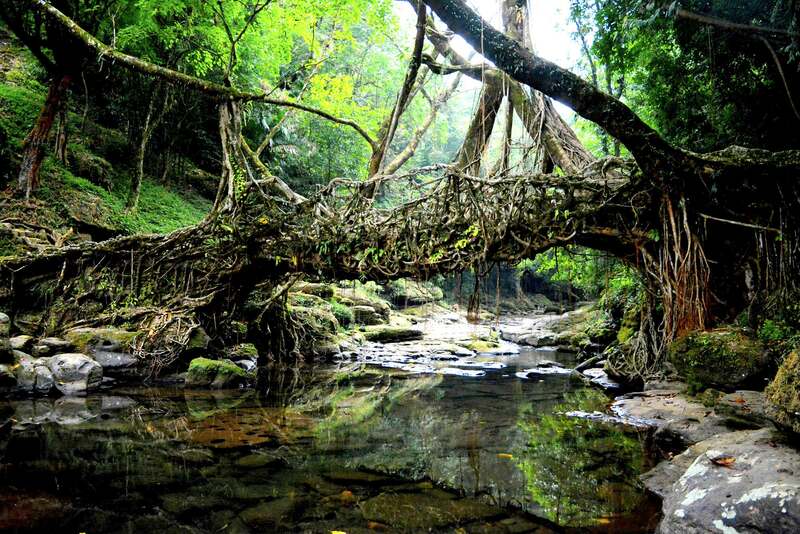 The photographer of the Shillong photos was Daniel Rao. He can be contacted through the iStock site. Thanks to Jai Sehgal, we have added a template to help authors submit their information for publication on this web site. Click the “Instructions” tab in the menu for information on how to download, fill out and submit your information using the template.